Forget T.G.I. Friday. At T.G.I. Bingo, any day is the perfect time to play online bingo games. Launched in summer of 2015, the brand is one of the latest online bingo sites in the market. Though relatively fresh on the scene, the online bingo site has already built a reputation of being a highly reliable brand to wager with. T.G.I. Bingo is a Cassava Enterprises bingo site using Dragonfish software. In addition, their UK operations are also managed by 888 UK Limited. With industry leaders backing them up, it's easy to see why T.G.I. Bingo is as reputable as it is. There's a free £5 no deposit bonus waiting for new players. It's a little unusual for a Dragonfish site, but who would say no to a freebie? What's more, newbies can get a 300% bingo bonus on the first deposit. Players can spend a minimum of £10 to receive the cash match, with the maximum bonus allowed being £100. There's plenty of fun to be had at T.G.I. Bingo. Just check the promotions page and join special games with guaranteed jackpots, free spins, and loyalty points up for grabs. These offers run on a daily, weekly, and monthly basis, so there's no shortage of entertainment. T.G.I. Bingo gives everyone plenty of reasons to thank the heavens for the existence of the online bingo site. They run a lucrative loyalty program where members earn jewels for every deposit they make. The number of jewels collected then determines a punter's loyalty level. The higher the rank, the greater the rewards. Simply put, keep playing online bingo with real money and reap all of the benefits. Punters on the go will be happy to know that they can play bingo games on mobile anytime, anywhere! T.G.I. Bingo has a fully optimised site that requires no additional downloads. The site is compatible with practically any device. So just visit the URL, sign up or log in, and play! 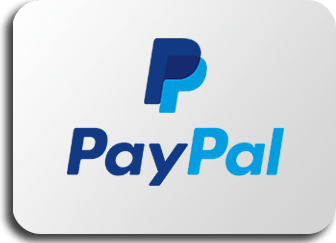 The minimum required deposit on the site is £5, though most bonuses require a minimum spend of £10. As for withdrawals, the minimum amount a player can cash out is £20. T.G.I. Bingo caters to a variety of payment methods to offer convenience in managing bankrolls. 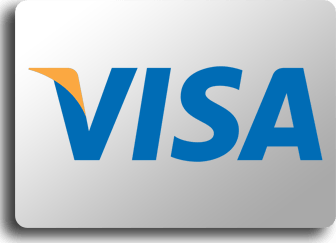 The online bingo site accepts Visa and MasterCard credit cards. 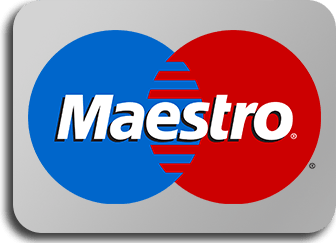 Punters can also pay for bingo using Maestro and Visa Electron debit cards. 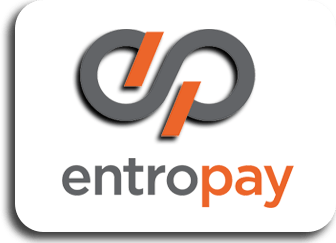 Players can even make bingo deposits via PayPal, EntroPay, and NETeller. 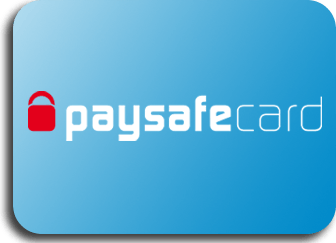 Paysafecard bingo payments are also supported. T.G.I. Bingo bonuses have wagering requirements attached that players must meet prior to withdrawal. Do note that terms and conditions may vary depending on the type of bonus received and type of games played. For free bonuses, wagering is 4x the bonus amount on bingo or 99x the bonus amount on games. For deposit-related bonuses, wagering is 4x the deposit and bonus amounts on bingo or 80x the deposit and bonus amounts on games. Fans of the classic bingo types are sure to enjoy what the site has to offer. T.G.I. Bingo features the traditional 90-ball and 75-ball variants. In addition, the brand also features high 5 bingo or Swedish bingo. In this game, players have to complete lines of 5 numbers horizontally, vertically, or diagonally. Don't forget to check out progressive jackpot games! For those a little low on funds, the online bingo site even has free bingo games online! T.G.I. Bingo even has alternative gaming options. Punters will have access to the best slot machine games, including the highly popular Fluffy Favourites. Casino games and scratch cards are also available. The site design of T.G.I. Bingo will have punters of varying skill levels thankful for its ease of use. It's pretty straightforward with quick navigation and looks welcoming with its warm colour scheme. For any concerns, T.G.I. Bingo has an excellent customer service team that's available any time. Players can request for assistance via phone, email, or live chat. Get to know the rest of the community by entering one of the chat rooms. The hosts are always ready to welcome new and existing players. Don't be afraid to strike up a conversation as they have a wealth of knowledge on how to play bingo and maximise the benefits. For newbies, take the time to learn about bingo chat lingo to avoid getting lost in the stream of conversations. As a Cassava bingo site, it's not surprising to see T.G.I. Bingo using Dragonfish gaming software. 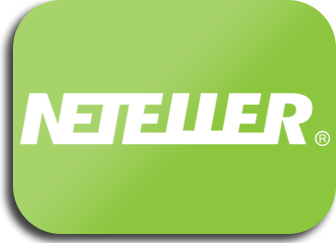 They're one of the most popular developers in the industry, known for providing high-quality platforms for many sites. In addition, T.G.I. Bingo is licensed to operate by gaming commissions in Gibraltar and the UK. They also have certification from eCOGRA as a safe and fair website. T.G.I. Bingo is one of the latest UK bingo sites to hit the market. The combination of high-quality games, great offers, and fantastic services make them one of the top online venues for bingo. However, they don't really offer anything unique. The good news is that since they're still relatively new, which means they have the benefit of time to improve.